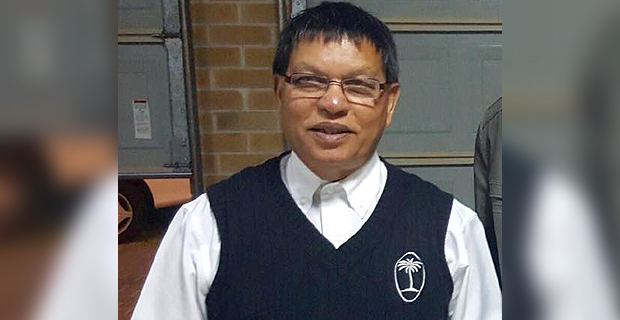 The Sanatan Dharm Pratinidhi Sabha of Fiji will have serious discussions about protecting women and children from violence and sexual assault in their convention this week in Tuva, Sigatoka. Sabha’s President Sarju Prasad says the theme for this year’s convention is empowering society with moral and religious values. Prasad says they have noted that moral values in people have declined over the years which has resulted in violence and sexual assault on women and children. He says they want to address this and one of their discussion topics in the convention is how to protect women and children from violence and sexual assault. The Sanatan Convention will start this Thursday in Tuva and the official opening will take place on Friday.